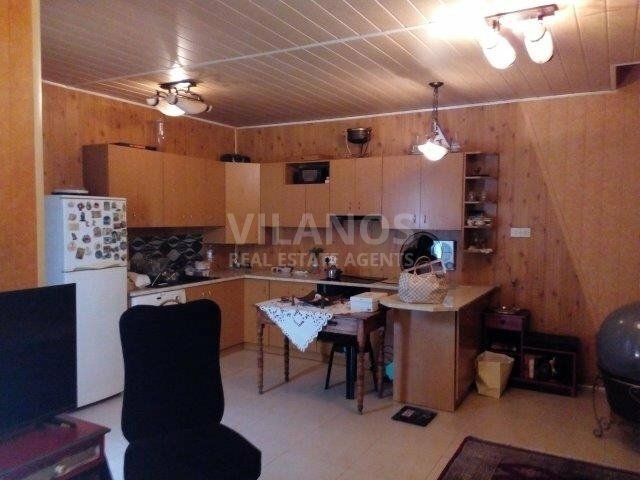 Code No.11055 For sale house, independent built in 2 levels, in the Town Center in Limassol. It has covered area +/- 100m², plot size +/- 60 m². Featuring 1 bedrooms, living room, kitchen , 2 WC 1 quest and 2 shower , 1 covered veranda, . It’s also a/c and water pressure system. It is perfect for those who are looking for a home that offers convenience and a contemporary way of life. It’s located about 1 minutes from the sea and the town center.